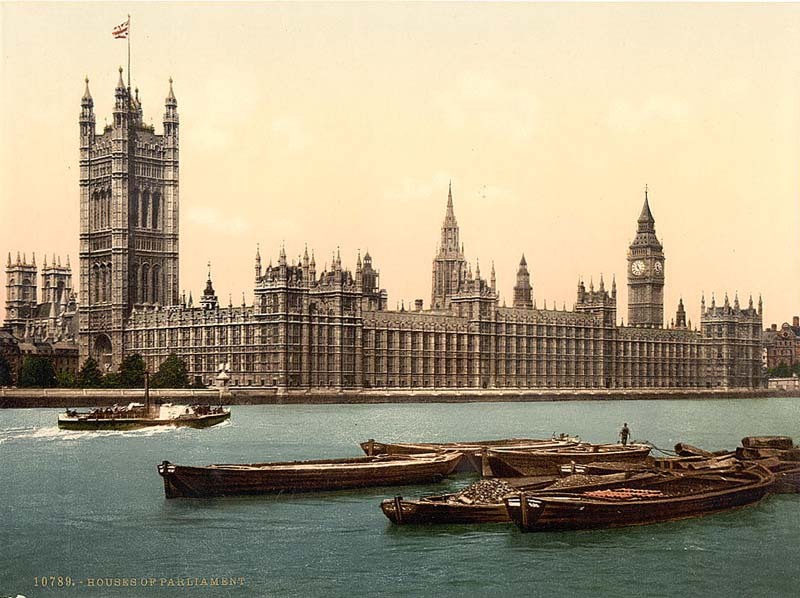 The UK parliamentary systems- that is the House of Commons together with the House of Lords and the sovereign- conserved many traditions over the last 700 years. The present building was built after a catastrophic fire in 1834 destroyed most of the ancient building. 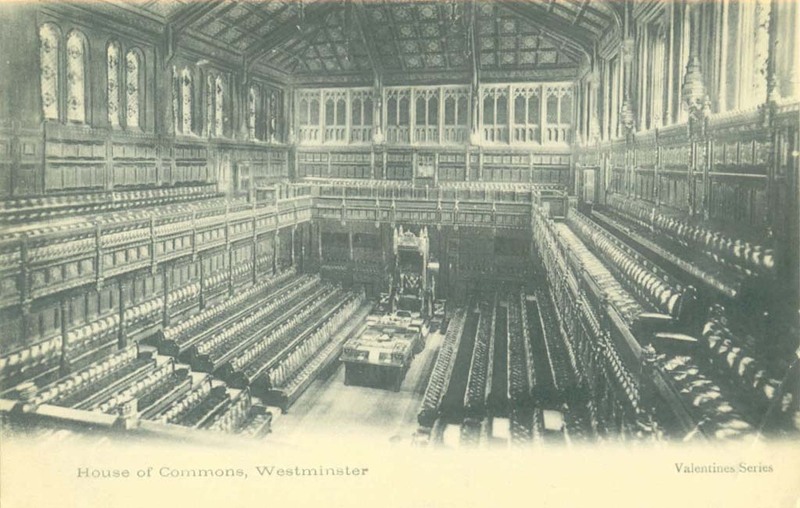 The House of Commons Chamber was rebuilt between 1945 and 1950 following the destruction of the Second World War. The House of Commons Chamber is the debate room. Press and reporters can go in and watch the lively debates. But there is room for visitors as well. Only with permission of your local MP, visitors are able to come and have a look at one of England’s oldest political traditions – Question Time. Question time takes places after the prayer from Monday until Thursday. During this time MP’s and members of the House of Lords can ask oral questions to the Minister. On Tuesday the 15th of March, I went to have a look. 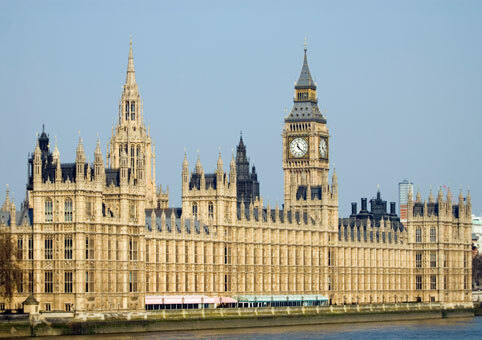 The House of Commons aims to be a reflection of the nation’s democracy – A debating room where each and every member is free to express his or her own view on the matter. Not surprisingly the nature of the debate is often intense. Right from the speaker you can find the government party, left from the speaker the opposition. The room is smaller than you image it to be. Because the chamber has room for only 437 of the 646 members of Parliament it is not surprising that not every MP attends every question hour. Resolute the Foreign Secretary William Hague answers all the questions that are fired at him. Demonstration in Libya, an earthquake in Japan and unrest in Israel-the MP has a though job. By standing up parliamentarians are catching the speakers’ eye so they can ask their question. Laughter and booooo-ing are the two noises that control the rooms’ atmosphere. Lively is the word with which you can describe a debate the best. When a new Speaker of the House of Commons is elected, the successful candidate is physically dragged to the Chair by other MPs. When MPs vote in the Commons they say ‘aye’ or ‘no’. In the Lords, Members vote saying ‘content’ or ‘not content’. Each sitting in both Houses begins with prayers that follow the Christian faith. In the Commons the Speaker’s Chaplain usually reads the prayers. In the Lords a senior bishop (Lord Spiritual) who sits in the Lords usually reads the prayers. After attending the debate, you realize that this is the real thing. Rather than discussing politics over a glass of wine with friends of family- they actually make the rules here. To experience a little bit more, watch this short documentary about the House of Commons and its traditions. This video was uploaded on youtube by Medeasbiggestfan on 23 Jun 2009.